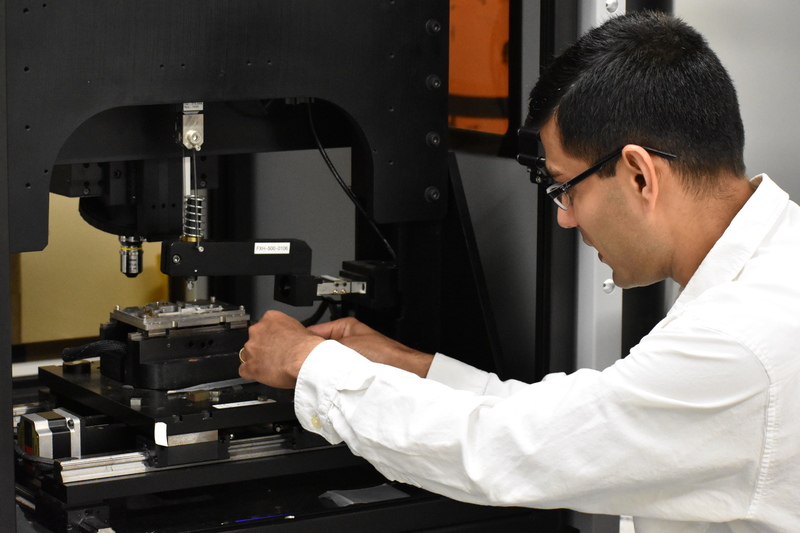 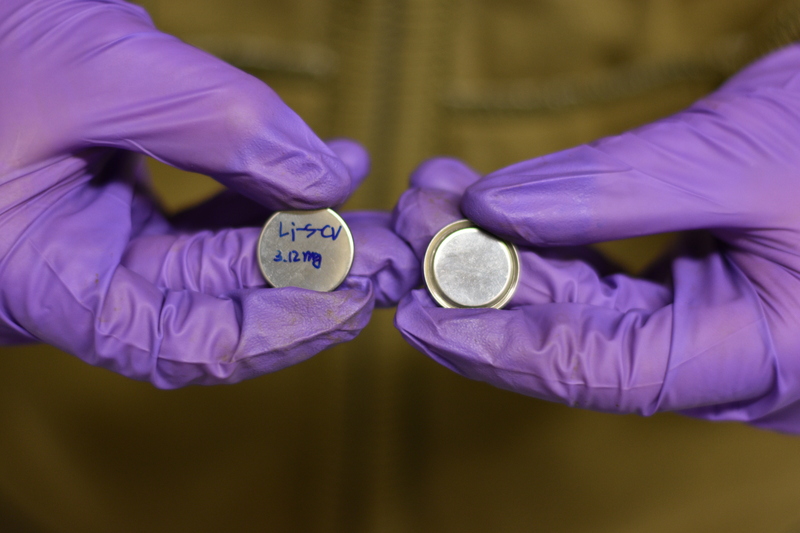 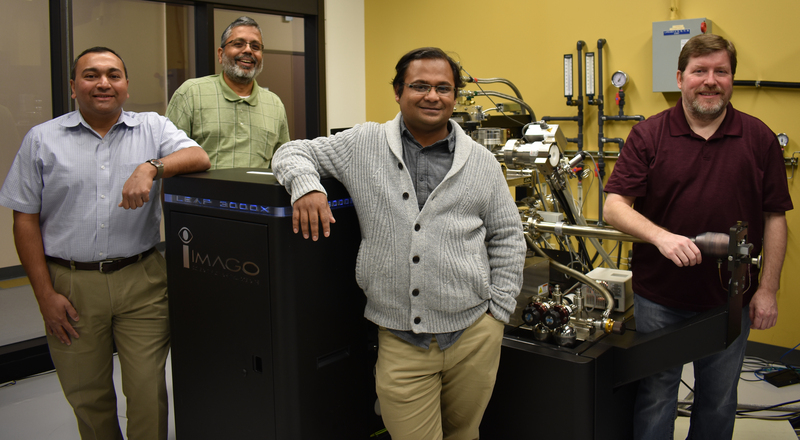 DENTON (UNT), Texas — Researchers in the University of North Texas College of Engineering’s Department of Materials Science and Engineering have found a way to create an ultralight, highly heat-resistant, magnesium-based material by engineering bonds at an atomic level. 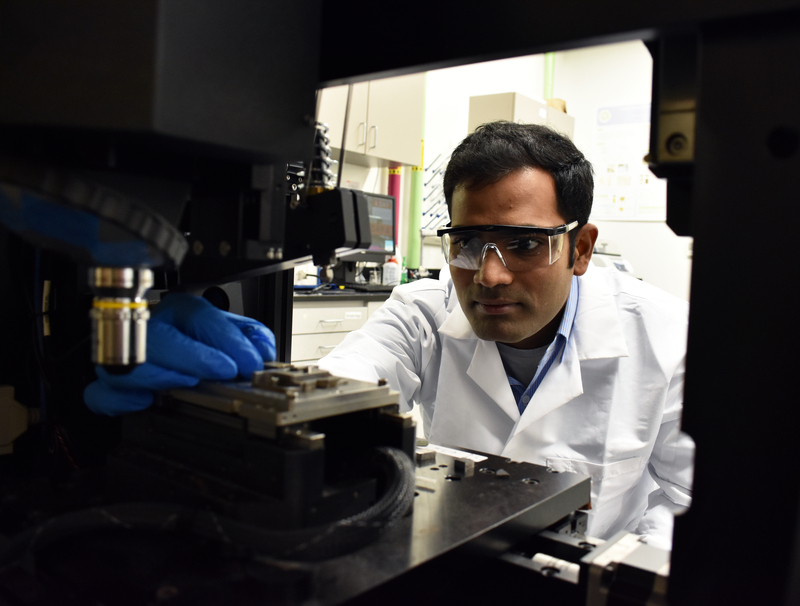 Their research has been published in the “Nature Communications” journal. 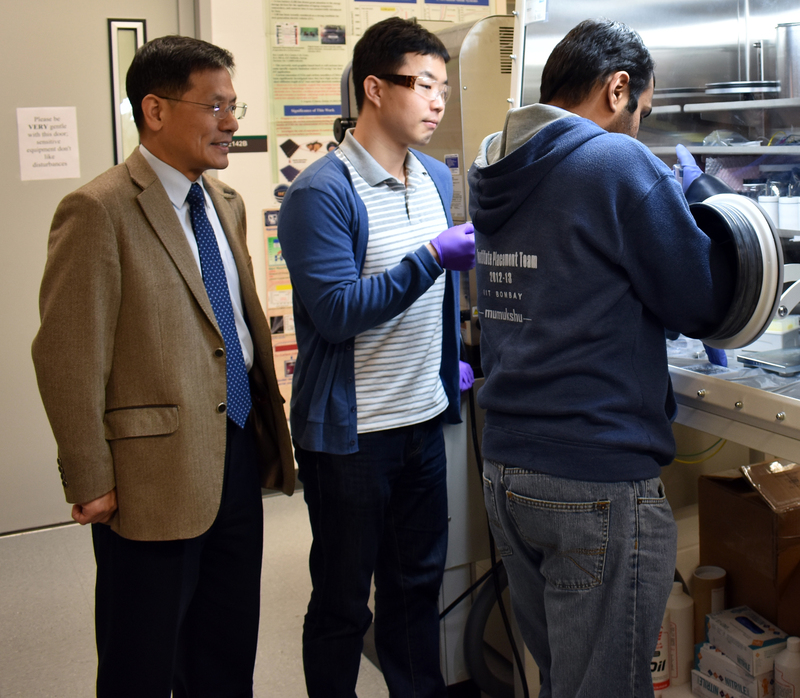 Hua Sun, assistant professor of electrical engineering, can discuss his research on prevention of data tracking, which makes internet usage more efficient. 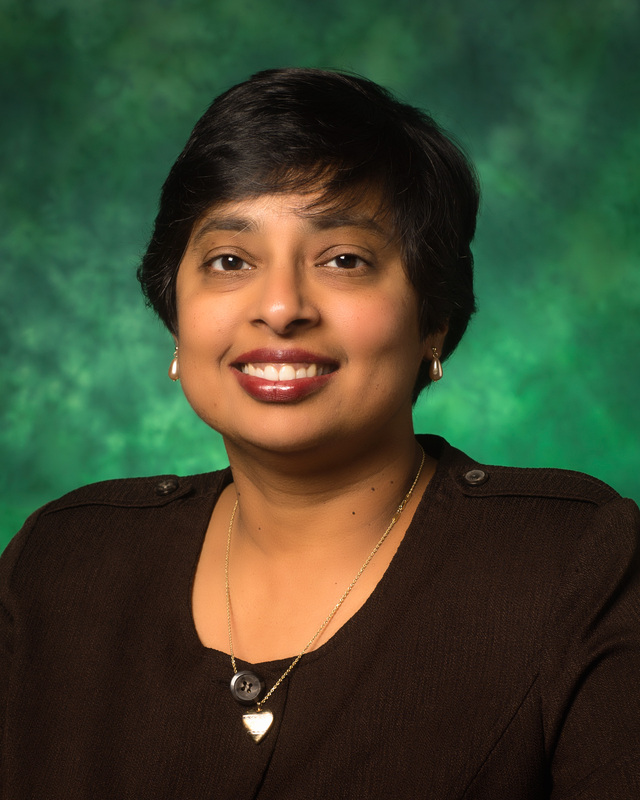 DENTON (UNT), Texas -- The Women in Engineering ProActive Network has named Nandika D’Souza, the University of North Texas College of Engineering’s associate dean for undergraduate studies, to its board of directors. 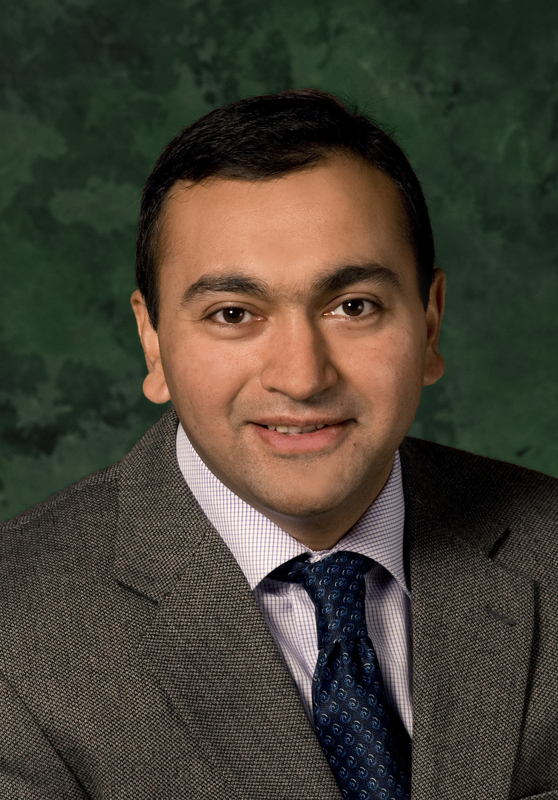 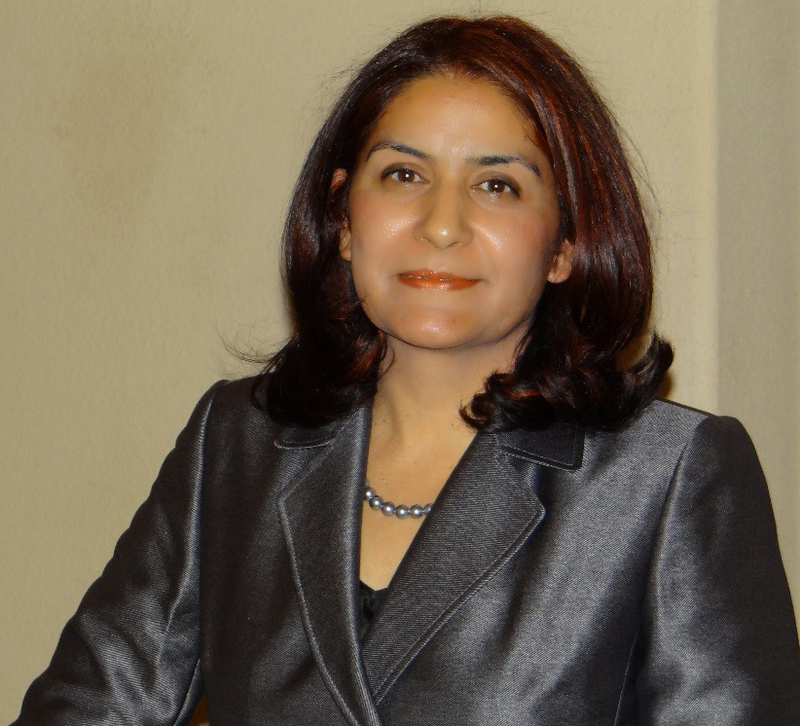 The organization’s mission is “to propel higher education to increase the number and advance the prominence of diverse communities of women in engineering.” D’Souza was appointed based on her dedication, leadership and advocacy. 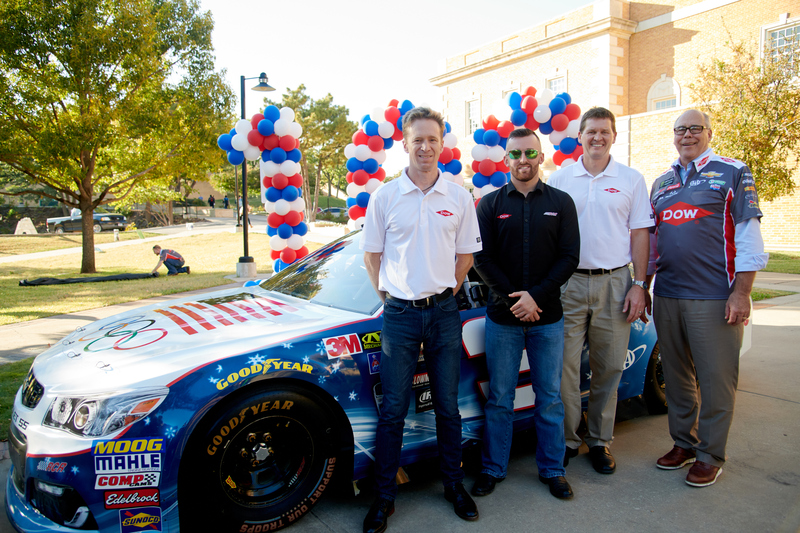 DENTON (UNT), Texas — The University of North Texas is officially the proud higher education partner of Texas Motor Speedway, UNT President Neal Smatresk announced Wednesday (Nov. 1).